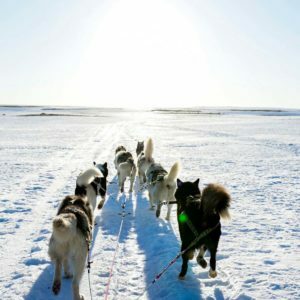 Dogsledding tour with transfer is a stress free husky dog ride tour. Your driver will pick you up at your residence location to take you to our meeting point. Let the adventure begin with a sled dog ride. 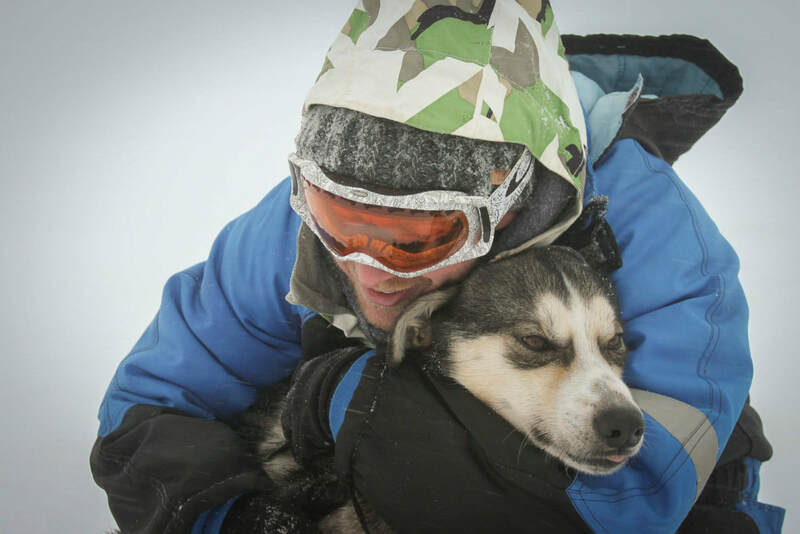 Sled dogs are meant for running and pulling; they enjoy it as much as we enjoy being on the ride. 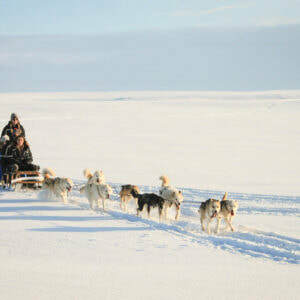 You will go on the ride, be surrounded by Icelandic nature, hear and ask anything about sled dogs. Half way through the tour we will take a break for you to take pictures with the dogs and offer them a good belly-rub. Do not miss a sled dog ride in Iceland. Must be at least 6 of age. Max 95kg pp and BMI below 30. 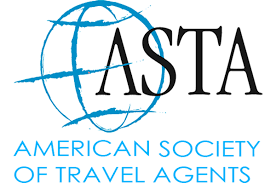 Minors (under 18 years old) must be accompanied by an adult. When do you have snow? On average over the last six years, the months we have had snow in the South Coast of Iceland are from the middle of December to the middle of April. June to the end of October are dry-land tours.